The decision for SA president Jacob Zuma to remove finance minister, Pravin Gordhan, was taken because Gordhan had refused to get the Guptas in the nuclear deal, says South African Communist Party’s second deputy general secretary, Solly Mapaila. Mapaila said this during the annual Chris Hani Memorial Lecture which was held at Emakhazeni in Mpumalanga province. “He refused the Guptas and the Russians to get the nuclear deal. Last week the court ruled that the way in which the nuclear deal was handled was unlawful and unconstitutional and they reversed that decision. So Gordhan was right all along. 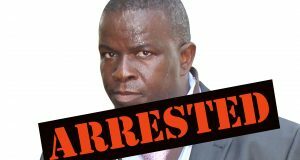 He’s being punished for being right,” said Mapaila. He said the other reason for Gordhan’s removal was his refusal to agree that the Gupta family open their own bank, after leading banks closed their accounts. The Gupta family has a business relationship with president Zuma’s family. “The Guptas are lying. Pravin stopped them from establishing their own bank, using a company called Vardospan, because the South African banks were refusing to bank with the Guptas because they are involved in illicit trade in that there were 72 transactions worth millions,” he said. He said that the Chinese bank also closed their accounts but the Guptas didn’t claim that the Chinese bank was a capitalist bank, as they claimed with the South African banks. He also said that India’s Baroda bank closed their accounts, but they didn’t say that it was a capitalist bank. “The laws of our country requires of anyone wanting to establish a bank to indicate where they’d be getting the money from. Pravin was asking that question. The Reserve Bank was asking the same question, and the Financial Services Board was asking the same question. Instead of providing the information, they attacked him claiming that he was anti-transformation. 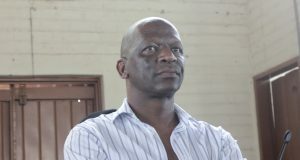 People should not establish a bank through stolen money,” said Mapaila. 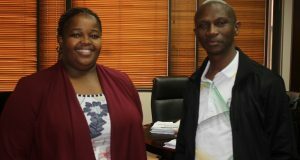 Mapaila praised ANC provincial chairperson for working towards achieving unity in Mpumalanga province. “We want to say to the comrades in the alliance, unite. Comrade DD (David Mabuza) on this one led by example. He stood up in front of everyone and apologised that he did wrong and asked for unity. That’s why when we had local elections last year, Mpumalanga was a province with the least problems. Overnight. All it took was for the comrade to humble himself. For that we thank the chairperson of the ANC in the province. Don’t play with it (unity),” he said. 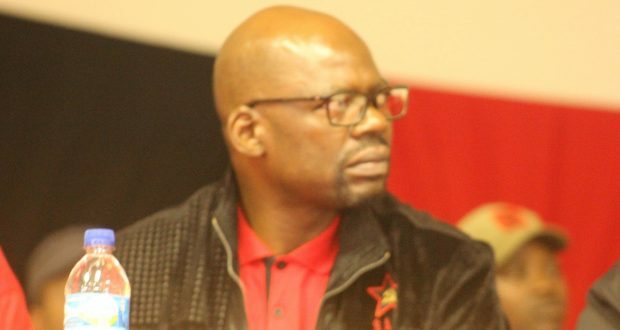 Mapaila revealed that the SACP had to organise protection services for the Party’s provincial secretary, Bonakele Majuba when a security assessment revealed that his life was in danger. “Why did we have to get Cde Majuba security? Because his life was threatened, under democracy. This comrade must not feel threatened. We had to spend our time on the run because the apartheid government wanted to kill our comrades. We can’t do that under democracy, let alone to our own comrades. That is why we must guard this unity. We hope at nationally we’d appreciate what they’ve done in this province,” said Mapaila. 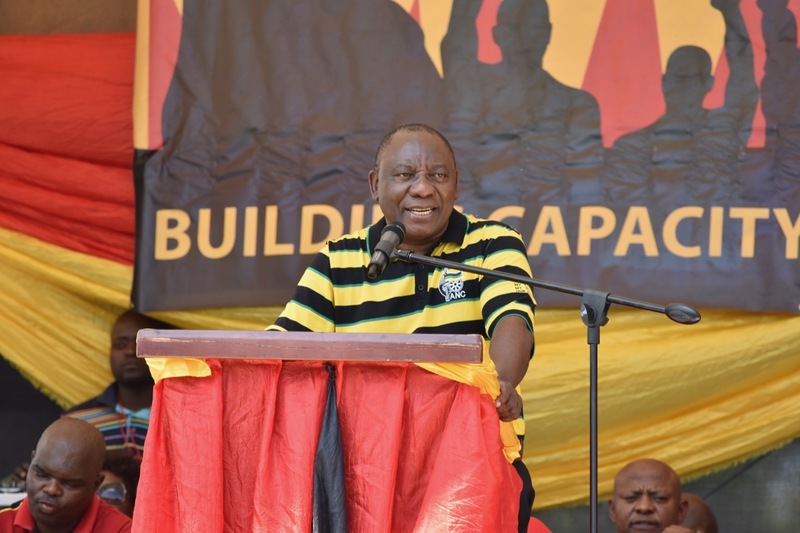 He said that the ANC members in the province should not allow themselves to be divided even when they go to the national conference of the ANC in December this year. He said at national level, the person who was causing divisions was Zuma. “At national level, the person who is causing divisions is the President of the ANC, (Zuma). We hope he can learn from DD on how he humbled himself and brought unity in this province. We no longer have a President, we have a run away president stolen by the Guptas, he does not even listen to the ANC. They must make the president to account to the movement, and only to find that the Guptas are the main decision makers. So in a way you can say he’s a proxy leader. We don’t want proxy leaders in our movement,” said Mapaila. He also said that the SACP has asked the government to investigate the Eskom-Tegeta deal, where Zuma’s son and the Guptas were given money in advance, R600 million, and another deal at arms manufacturing state company, Denel. “At Denel, the Guptas and his son are in charge through the Denel VR project. We want that project to be closed down. We have raised these issues with the president, constructively, and he has decided to say to the movement, go your way and I will go mine,” said Mapaila.